Ecovacs is a Chinese company that has been specially created to develop high-quality household robots. ECOVACS Robotics Co., Ltd. was founded 1998 in Suzhou, China. This makes Ecovacs one of the most traditional companies in the field of household robotics with an enormous innovative power. The foundation of the German subsidiary took place in 2012. The breakthrough on the German market with the legendary window cleaning robot Winbot W710 and W730 for frameless windows succeeded in 2013. Budget Robotic and Ecovacs combines a long partnership and both companies complement each other excellently. Household Robotic is the market leader in the sale of the Winbots and supports with its service power and experience Ecovacs perfectly. Welche Ecovacs Produkte gibt es auf dem deutschen Markt? Ecovacs is represented with a large product range, also in the vacuum robot area. There they offer the innovative and unique Ecovacs Deebot D76 with vacuum station. But also the new Suebot D68 and D66 suction robots are outstandingly developed and meet the highest demands. However, Ecovacs has become famous for its window cleaning robot Winbot. So far an absolute market gap, the W710 and W730 finally meets the dreams of each housewife. Automatic cleaning of windows and this was not possible even in difficult-to-access areas. The Winbot is a revolution in household robot technology. It is synonymous with the change that takes place in this still young market. Can I buy Ecovac's products at HaushaltsRobotic? Through our long collaboration with Ecovacs, we have the best purchase prices. Therefore, we can offer the products such as the Deebot D76 and Winbot W710 / W730 cheaper than others. Since we are experts for these household robots, we offer not only the best prices, but also the best advice and service. So decide for the complete package and take advantage of our advantages. If you have any questions, please feel free to contact us by phone, in person or by e-mail. The Chinese company Ecovacs Robotics is a robot specialist who exclusively produces robots for private households. The company was founded in 2000 and is one of the pioneers of household robot manufacturers. Meanwhile several thousand people work in the production and development. It is produced in own plants. Since a few years, a branch office has been opened in Düsseldorf to better serve the German market. Customers and manufacturers are supported by the company and receive information quickly. The most famous product of Ecovacs is the window cleaning robot Winbot, which is available as W710 for windows with and W730 for windows without frames. The innovative Deebot D76, which has a dust extraction station at its charging station, is located in the field of suction robots. Ecovacs has already announced a new vacuum cleaner, the Deebot D93, with a special laser technology and app function for 2014. Ecovacs is one of the largest robot manufacturers for household and market leader in window cleaning robots. Ecovacs is also very strong in the vacuum cleaner robot range with the Deebot series. Especially the Deebot D76 is very popular and high in demand. Can I buy Deebot vacuum cleaner robots at HRobotic? We are the official sales partner of Ecovacs and carry out all the products of the robot specialist. Our recommendation is the Deebot D76 since this has a perfect price-performance ratio. In addition to the hand-held vacuum cleaner, it also has a suction station for the dust container at the charging station. As a result, the suction robot has to be emptied less frequently. What is so special about Ecovac products? Ecovacs is highly innovative and always offers a very reasonable price. They are manufacturers, developers and produce in their own factories. This makes them cost-saving than other manufacturers. 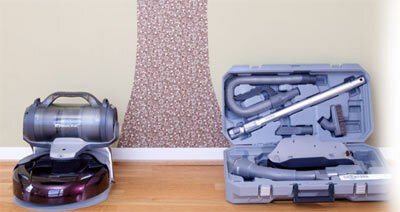 Ecovacs also produces for other well-known manufacturers of vacuum cleaners and therefore has a great market overview. ECOVACS Robotics is based in China. The most famous product that ECOVACS Robotics is leading is the Deebot, a fully developed vacuum cleaner robot with unloading station. Also on offer is the Winbot, a window cleaning robot and the Atmobot, which cleans the air, removes odors and spreads a pleasant smell. ECOVACS Robotics is constantly working to develop new innovative products such as the Home Security Robot, which automatically monitors the home and sends pictures directly to the smartphone. Which Ecovac's window cleaning robots do I find on household robotic? We have been working closely with Ecovacs since 2012 as an authorized specialist dealer and can therefore offer Winbot the window cleaning robot particularly favorably for purchase in our Onlineshop. We were the first dealer in Germany to sell the Winbot 2013 and the first one to publish a test report on the Sensation device. Since then, the Winbot W710 and W730 is a true success story and has now been sold in Germany alone many thousandemale. The Winbot cleans with a unique vacuum system together with high-quality microfibre pads. First, he makes the disc wet and then dry with his second pad. Stronger dirt is removed by the special suction ring. 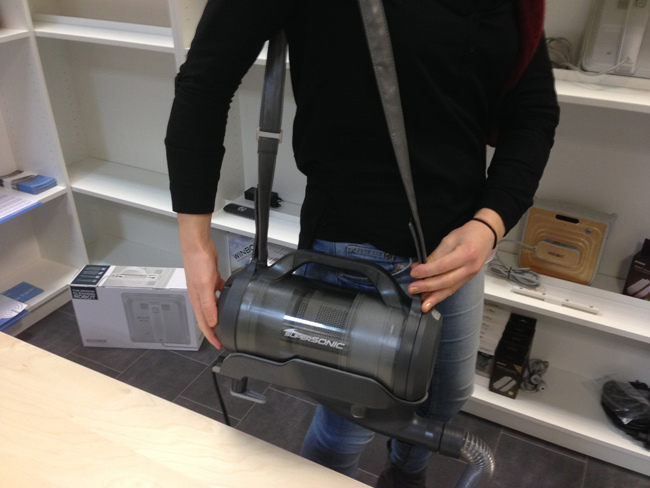 The Winbot is best suited for the exterior and interior cleaning of large and small windows. Can I test & buy the Winbot W710 & W730 at HaushaltsRobotic? You are not quite convinced yet? Then they test the Winbot simply for 14 days at home. We at Household Robotic offer all our household robots after the purchase still a 14-day return right in these one the Winbot home on its own slices can test and try. Go to our Onlineshop and buy the Winbot W710 or W730, if you do not like it, simply send it back free of charge, because we take over the return costs. If you have any questions, do not hesitate to contact us by phone or e-mail. 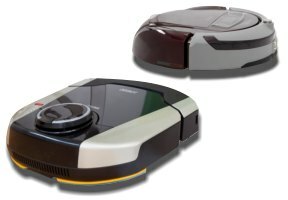 Which floors can be cleaned with the Deebot D7 vacuum robot? The Deebot comes with short pile carpet, tiles, wood, laminate, parquet and linoleum. Right. He has problems with high carpets or carpets with fringes at the ends. These get tangled in the brush. Also, dark reflecting tiles can pose a problem and disturb the infrared sensor. Does the Deebot D7 damage my furniture or other items? The Deebot has an obstacle sensor. This recognizes furniture and other obstacles and does not bump at all or very lightly. With the Deebot D79, this sensor has been greatly improved and set very sensitively. This makes him rarely touch furniture. Nothing is damaged. I have a door sill or floorboards between the rooms, the Deebot can cross these? If the threshold is not higher than 8 mm, the Deebot will run without problems. I want to let my edges go together? Yes, the Deebot D7 vacuum robot has a separate edge mode in which the walls and corners are specially and very thoroughly worked. How does the Deebot best find his charging station. What needs to be considered? Achten sie darauf, dass die Ladestation immer an einer funktionierenden Steckdose angeschlossen ist. Nur wenn die Ladestation Strom hat, kann sie ein Signal zum Gebot senden. Stellen sie die Ladestation immer gegen eine Wand, damit der Deebot sie beim rein fahren nicht wegschiebt. 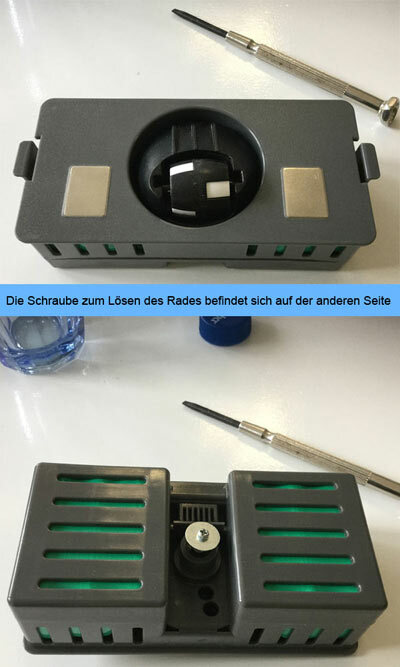 Die Ladestation muss auf einer ebenen Fläche für den Deebot erreichbar gestellt werden. Sie braucht links und rechts jeweils 0,5 Meter Freiraum sowie nach vorne 1,5 Meter, damit der Deebot rangieren kann. Can I touch the Deebot's charging contacts without danger? Yes, the tension is so minimal that they will not feel anything. You can touch the contacts without danger. My Deebot vacuum cleaner robot does not recharge. What can I do? 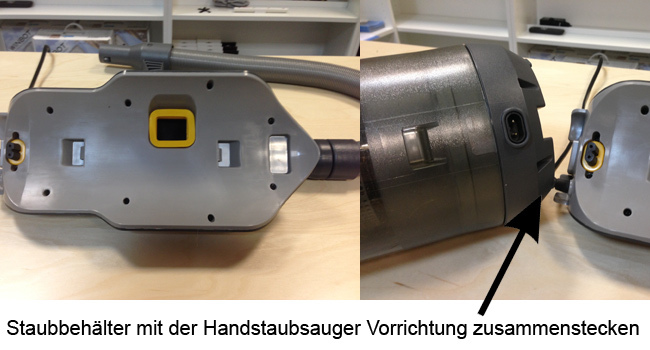 Check whether the main current switch is connected to the lower part of the vacuum cleaner robot. Remove the battery and plug it in again. It may not be properly connected to the suction robot. Check the current at the charging station and check the charge contacts for cleanliness and integrity. Was the Deebot not used for a long time? Then please activate the battery. To do this, place the Deebot 7 by hand into the charging station, remove the vacuum robot after 3 minutes of charging and repeat this three times. Then charge the Deebot for 3-5 hours. How do I assemble my Deebot hand held vacuum cleaner? 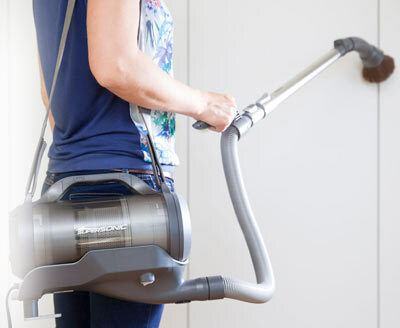 With only a few hand movements the suction station is converted into a hand-held vacuum cleaner in less than 3 minutes. In the following guide, we will show step by step how to make the vacuum cleaner of the Deebot start up. 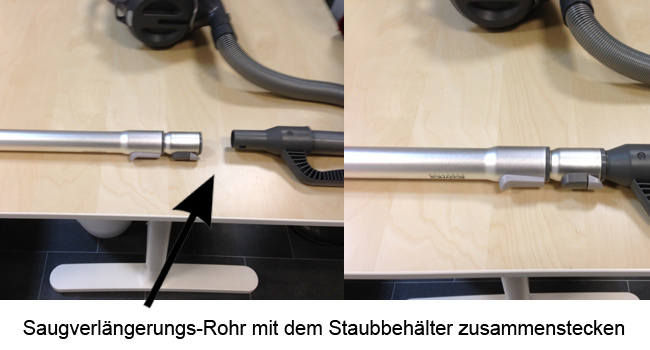 TIP: Open the case, there are the important accessories for the hand-held vacuum cleaner. 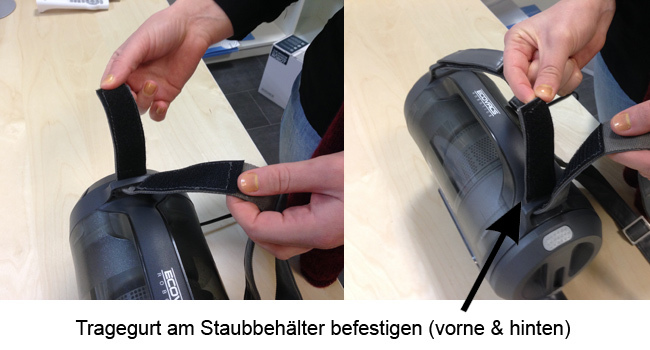 Step 3: Insert the vacuum cleaner extension tube into the hose that comes out of the suction device. They can now attach any vacuum cleaner attachment to this pipe. Can the Deebot D4 wipe and vacuum parallel? Yes, the Deebot D45 has 2 possibilites. It can vacuum or wipe and vacuum in parallel. Does the Deebot D45 have a water tank? No, the D45 has only an wiping pad with a microfasermop attachment. I would like to use the Deebot D45 in several rooms, is this possible with raised door frame sills? My Deebot D45 does not charge, what can I do? If your Deebot 45 has not been used for an extended period of time, please activate the battery by placing the Deebot 45 by hand in the charging station, removing it after 3 minutes of charging and repeating it three times. Then charge the Deebot 45 at least 3-5 hours. How do I change the front wheel of my Deebot D35 & Deebot D45? 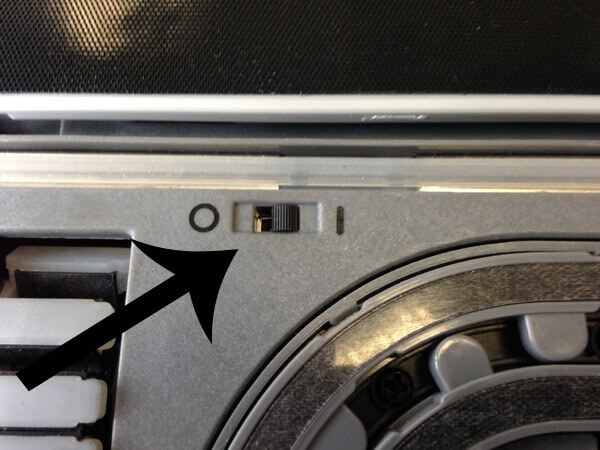 You must loosen the screw on the lower side of the Deebot D35 or D45 battery. Then you can remove the wheel. Troubleshooting the Winbot W7 Series, the W830 and W930. We have compiled a list of the "most common error message of the Winbot" in its meaning and the possible solution. >> Download our free info PDF for the operation of the window cleaning robot Winbot. My Winbot W710 and W730 does not charge. What is the reason? You must set the main current switch to 1 under the Winbot. Only then the Winbot gets electricity and recharges. Should I be present during the cleaning? Keep them in the vicinity so that they can intervene in a problem. Can the Winbot clean frameless windowpanes? The models Winbot W730, W830 and W930 can clean frameless windows. At which temperatures can the Winbot not be used? They can not be used at air temperatures above 40 ° C or below 0 ° C.
I live in the mountains over 2000 m high, can I use the Winbot? No, at this altitude it is difficult for the WInbot to build a vacuum. Which cleaning liquid can I use with WInbot? Either they use conventional window cleaners or the original cleaning solution. Can I clean my glass roof with the window cleaning robot? No, the Winbot can only clean vertical surfaces. It is wet outside through fog or rain, can I use the Winbot? No, wait until it's dry. Otherwise the Winbot gets no stop on the wet disc. I have very small windowpanes, what is the minimum size for the Winbot? Can I use the Winbot when the wind is strong? They would rather wait until windstill. Otherwise they should secure the Winbot very well, in order to use it anyway. Can I wash the Micorfaser cleaning pad with the washing machine? Yes, this is not a problem. Winbot microfibre cloths are suitable for washing machines. Is the microfibre pad to be dry before use? Yes, since it may lead to streaking or the Winbot on the disc does not find any stop. Can I remove the Winbot from the current and only operate with battery? No, this is not possible for security reasons. The Winbot constantly needs electricity. My Winbot leaves streaks on my window, why? At which point does Winbot terminate its window cleaning? On the place where they started the Winbot, he will return to it after cleaning. Alternatively, you can control it by remote control to the desired point. The control light on the Winbot lights up green instead of blue. The battery of the Winbot is weak and must be charged. When the battery is full, the Winbit will light blue. The control light is red, what can I do? The Winbot has interrupted the cleaning process, start it with 2x press Start again. During cleaning, the blue lamp does not light permanently, why? The Winbot is not properly attached to the window pane. Solution: Press the Winbot tightly against the window pane until it is fully tightened. The window is very dirty, so the Winbot can not build up a vacuum. Solution: Clean the window. The drive chain or the intake ring is dirty. Solution: Clean these components with a cloth. The Winbot drives along the window frame and an alarm signal sounds. Why? The crash sensors on the bottom side of the Winbot may be dirty. Solution: Clean the sensors and restart the Winbot. The frame is less than 5 mm. If the problem persists, the Winbot is not suitable for this disc. During window cleaning, the Winbot sounds a warning signal? Check whether the suction ring and the drive chains are dry. If they are damp, dry them with a cloth. Can the Winbot be used on roof slopes? The manufacturer's information was clear. No roof slopes can be cleaned. But many of our customers reported the opposite. They told that it would work on their slanting with the Winbot. Therefore, we can now say it does not have to work at its slopes but it can. Try it best. The following video shows the window cleaning robot Winbot W930 when cleaning an oblique window. Wie baue ich meinen Winbot zusammen und starte ihn zum ersten Mal? 13. If the lamp no longer flashes blue, the vacuum has been successfully established. Some Ecovac's remote controls look very similar, but are suitable for different robots. We show which to which robot fits. 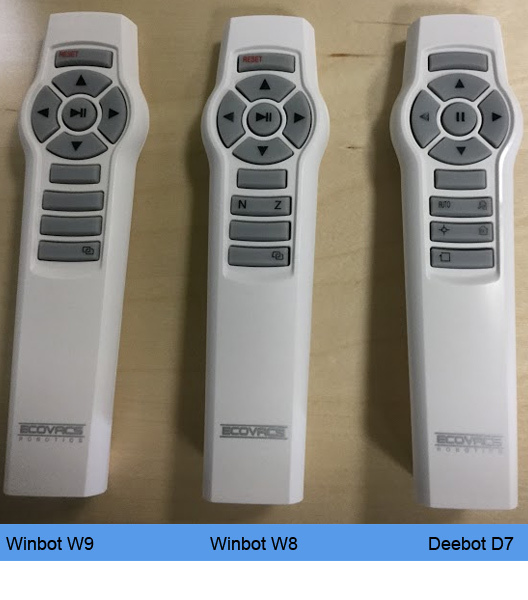 So the remotes of the Winbot W830, W930 and the Deebot D76, 77 and D79 have the same design. However, the buttons and functions are differentiated. Therefore, it is important to have the right remote control.